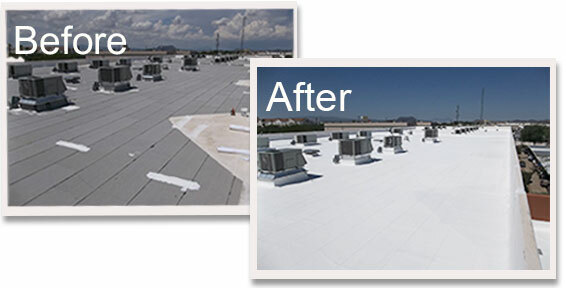 Licensed, bonded and insured Tucson roofing contractors with over 24 years experience including roof repair, roof coating, roof leaks, tile roofs, flat roofs and new roofing. Tucson roofing contractors proudly serving Southern Arizona including: Tucson Az, Sahuarita, Green Valley, Oro Valley, Marana, Vail Az and all surrounding areas. We also serve Phoenix Arizona and it’s surrounding areas.